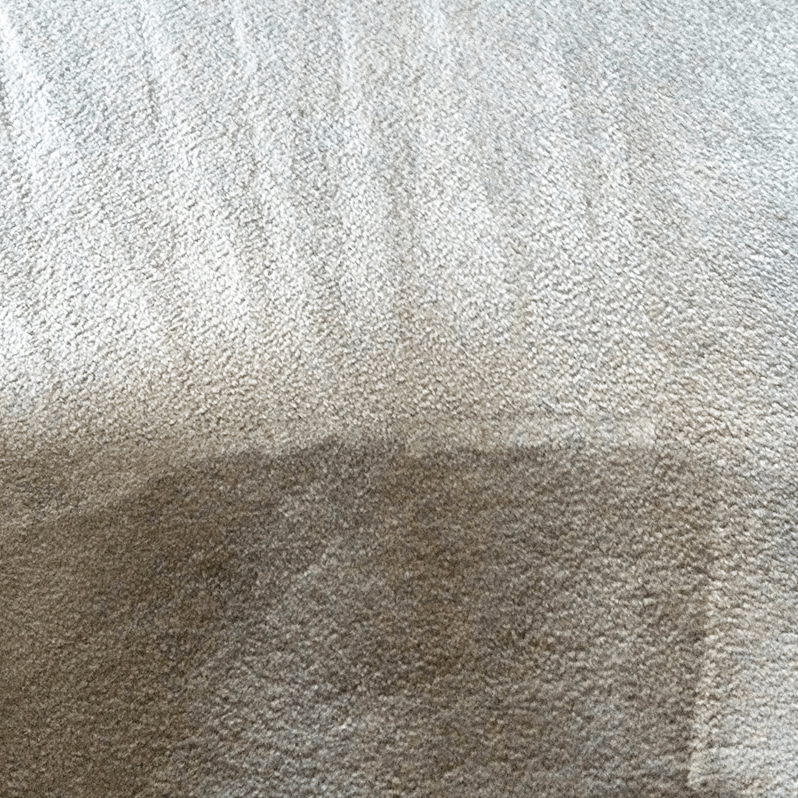 Our local Tenterden carpet cleaners can visit your home or business and provide a top-notch carpet cleaning service at affordable rates. 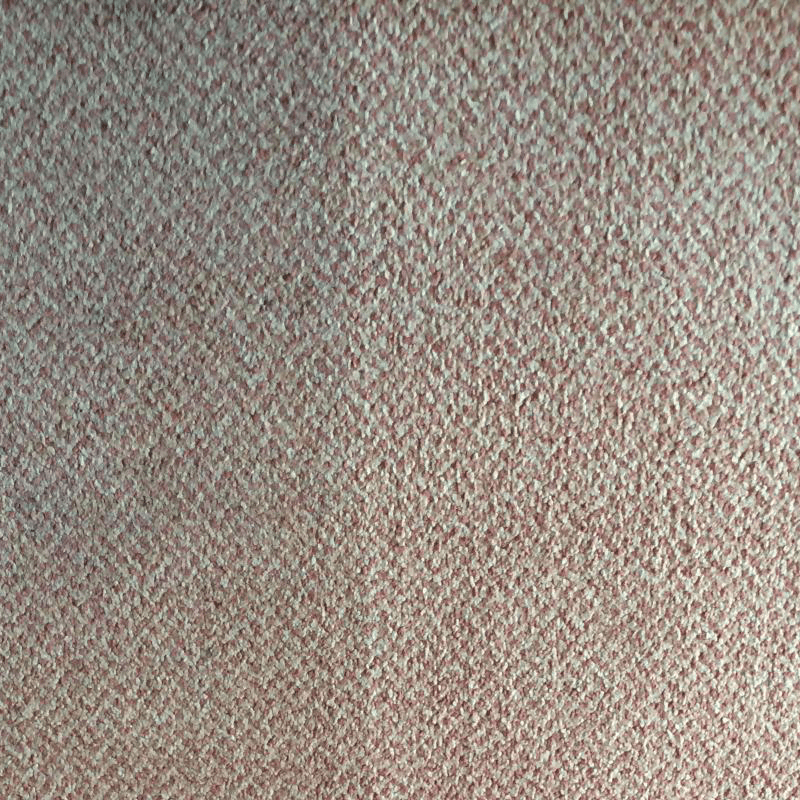 We take pride in our work and our skilled carpet cleaning technicians are certified, fully insured and extremely knowledgeable about all aspects of fabric and carpet care. 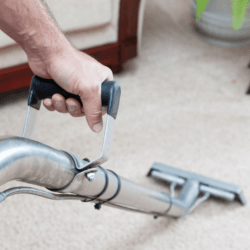 We have cleaned carpets in hundreds of homes across Tenterden, Kent and East Sussex and have applied our reliable and efficient services to many business in the area too. 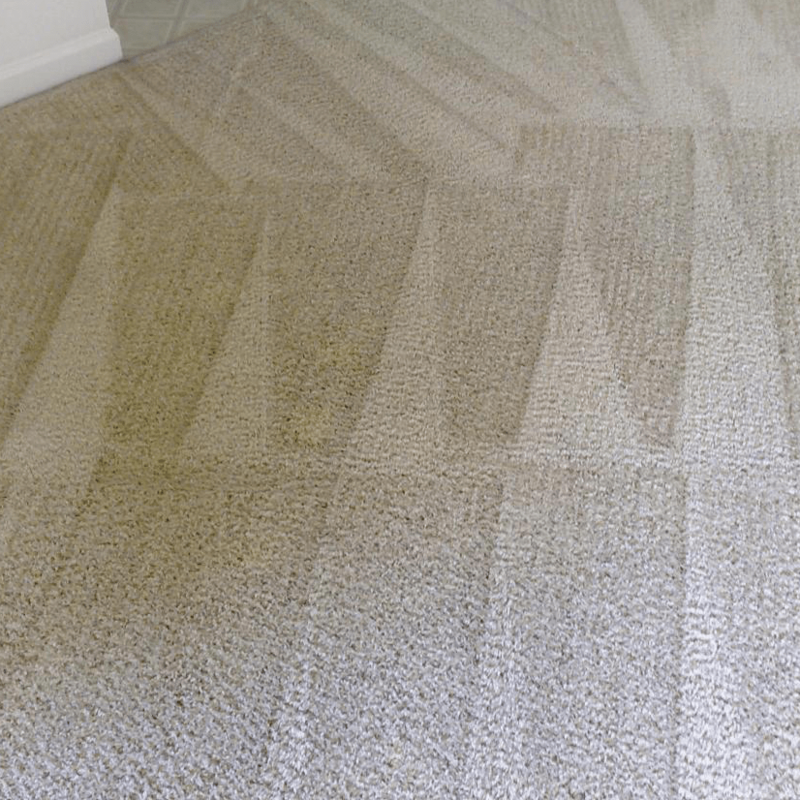 We use commercial grade, high powered carpet cleaning machines for home and office cleans which helps us to receive outstanding cleaning results time after time. 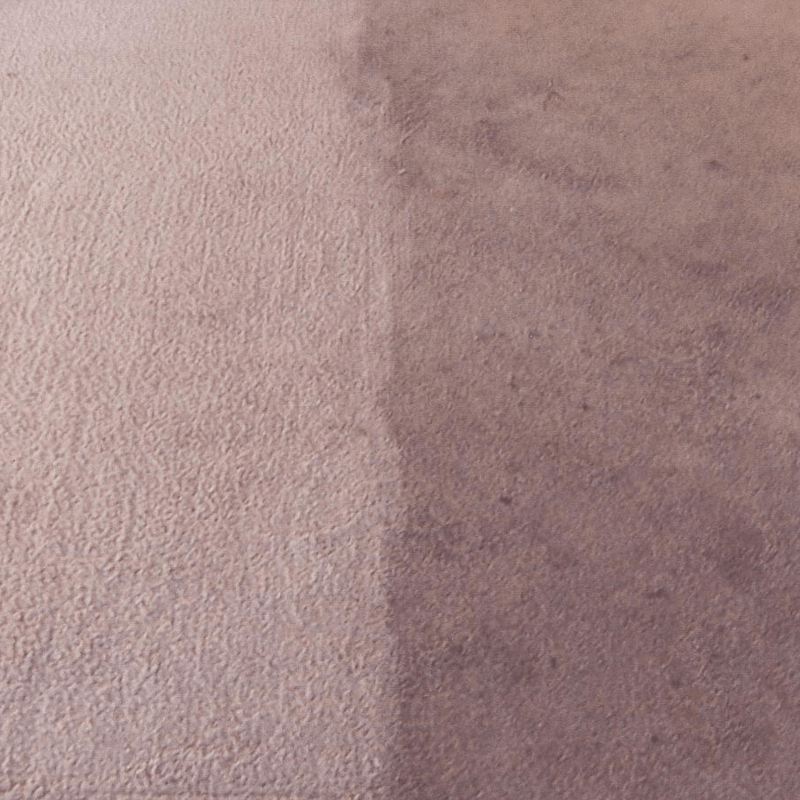 Once you have booked in to have your carpets cleaned you can expect our technicians to arrive on time, be polite, courteous and fully equipped with everything they need to extract dirt, dust and allergens from your carpets. 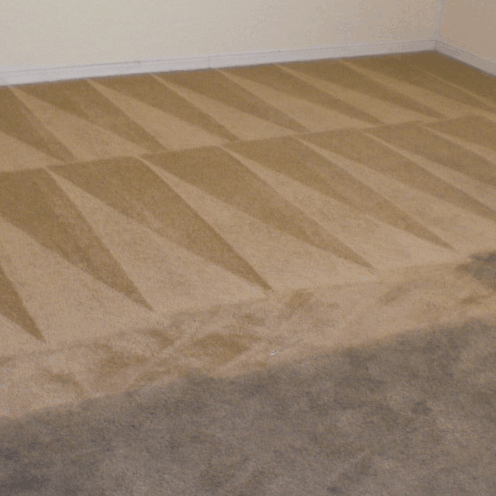 We vacuum, agitate, extract, treat and apply any carpet treatments, whilst moving your furniture as you go to ensure every inch of your carpet is cleaned. 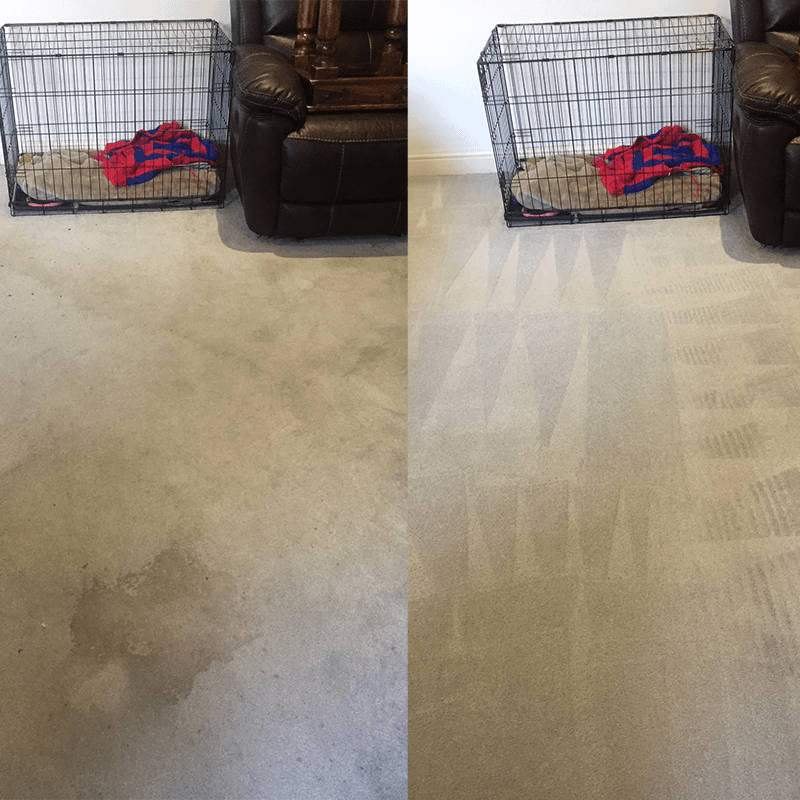 If you are interested in having your carpets cleaned by AAAClean, call us today for a FREE quote quick chat about you cleaning requirements or click the “Book Online Now” button to arrange an appointment that is suitable for you.